This one's been a painful one. It took me almost four versions to get it right. It was sort of commissioned. A friend about to get married had this really fancyass wedding invite in a wooden box. The top of the box had a similar image. He said he would love to have a painting like that in his bedroom. So I decided to replicate it on my graphic tablet and TA DA! It's hard to review works of non-fiction, especially if they're the kind that pack in trivia. 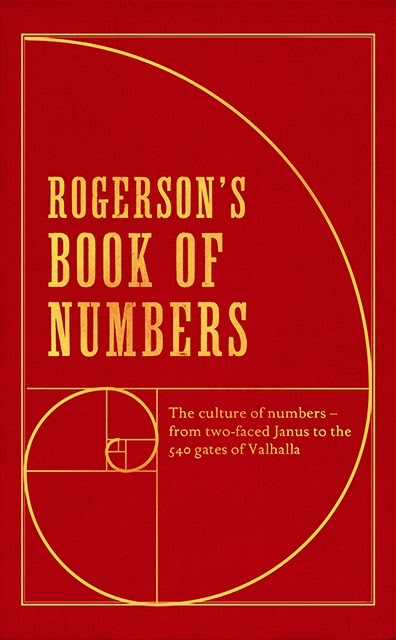 But I am compelled to write some words of glowing praise for this wonderful book called Rogerson's Book of Numbers. I picked it from from the Mumbai airport and it was easily one of my best buys for 2013. Author Barnaby Rogerson collects numerical gems from around the world, across all possible subjects to compile this fantastic go-to book about numbers. When William Dalrymple testifies for it as a book that is 'Dangerously addictive, wonderfully witty and crazily wide-ranging and erudite,' he doesn't lie. The Book of Numbers totally hijacked my time and made me put down another book I had just started. It doesn't help that I am a student of mythology and feel compelled to devour any information that is related to the subject. But this book has numerical references from not only mythology, but also literature, religion, popular culture, politics, sports, cinema, superstition and more! The author starts with the largest numbers and goes down to zero, presenting fascinating insights into the culture of many a place through the stories about numbers. It is quite the perspective changer, when one reads about the the vastly different associations a number has in different cultures. 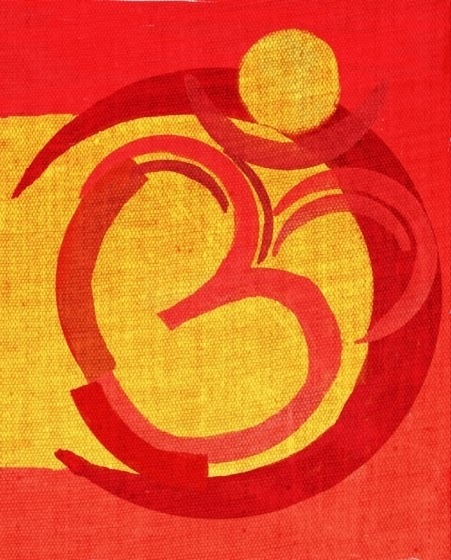 A number that is considered unlucky in Europe, for example, might be thought of as auspicious in China. The book is full of eye-opening facts and a treasure trove of number-facts. A work that is surely the outcome of painstaking research, The Book of Numbers is a worthy addition to your bookshelf, whatever your area of interest. Its crisp style and easy indexing makes the book a handy little guide. And with the little glimpses it offers into an array of interesting subjects, it will lead the reader on to greater discoveries.